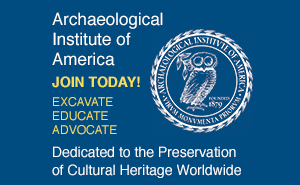 In January, the Archaeological Institute of America (AIA) presented its highest award, the Gold Medal for Distinguished Archaeological Achievement, to David Brian Stronach. Field archaeologist extraordinaire, beloved teacher, and distinguished scholar of Near Eastern archaeology, Stronach exemplifies the qualities the Gold Medal honors. Determined from the age of nine to be an archaeologist, Stronach studied at the University of Cambridge and worked with some of the greatest archaeologists of the mid-twentieth century: Seton Lloyd, at Beycesultan, Turkey; Max Mallowan, at Assyrian Nimrud; and Mortimer Wheeler, at Charsada in Pakistan. Over his long career Stronach has directed many important excavations, often in international political hotspots such as Iran and Iraq, but more recently in the Caucasus and Anatolia. On the way he has illuminated the history of the Assyrians, Medes, and Persians. He also served for nearly two decades as founding director of the British Institute of Persian Studies in Tehran, sent there in 1961 by Sir Mortimer Wheeler who named him British Academy Archaeological Attache in Iran. "I was sent out with that extraordinary title--my first job--so I realized I had to do good things," says Stronach. Forced to leave Tehran after the Iranian revolution in 1979, Stronach became a professor of Near Eastern archaeology at the University of California at Berkeley, shifting his focus to Iraq where he excavated at Nineveh, revealing the impact of the assaults of the Medes and the Babylonians in 614 and 612 B.C. 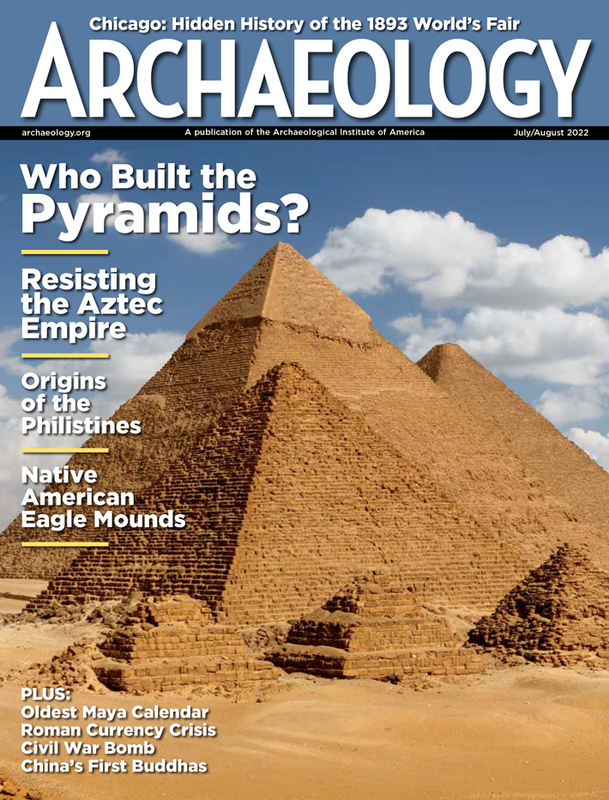 "All of those who have heard Stronach lecture on these excavations and have seen his slides of the exposed skeletons of the slaughtered Assyrian defenders of the Halzi Gate share a keen sense of the horror that attended the sack of this once-great city," recalls Andrew Moore of the Rochester Institute of Technology. Hailed by his colleagues as "modest, likeable, and energetic" (Mallowan) and as "a man of many friends and no enemies" (Moore), Stronach also receives high marks from his students, and not only for his classroom teaching. Adventure is guaranteed in any season spent with David, according to Catherine Demos. "We enjoy the more sedate adventures of surveying neighboring sites, studying local culture and history," she says. "We can also count on David for extreme adventure in the form of hair-raising jaunts along precipices in land rovers, buses, or converted fire trucks." Alina Ayvazian reminisces on Stronach's gift for story telling: "Ruins of Nimrud coming alive in the shifty light of dawn. Dusty markets of Baghdad, filled with colors and textures...sunsets melting over the gables of Cyrus' tomb, last golden rays revealing the shape of a rosette. These stories reminded us once again that life is a string of beautiful moments and indispensable details put together in a beautiful mosaic." To make the past come alive is the dream of every archaeologist. David Stronach lives that dream.